Miramonte is a TK-6 grade elementary school in the Clovis unified school district. Our campus is inclusive of all students, with programs and staff to ensure every student reaches his/her potential in mind, body, and spirit. At Miramonte, your child will receive a top-notch education, access to co-curriculars, and come to a clean, safe campus every day. 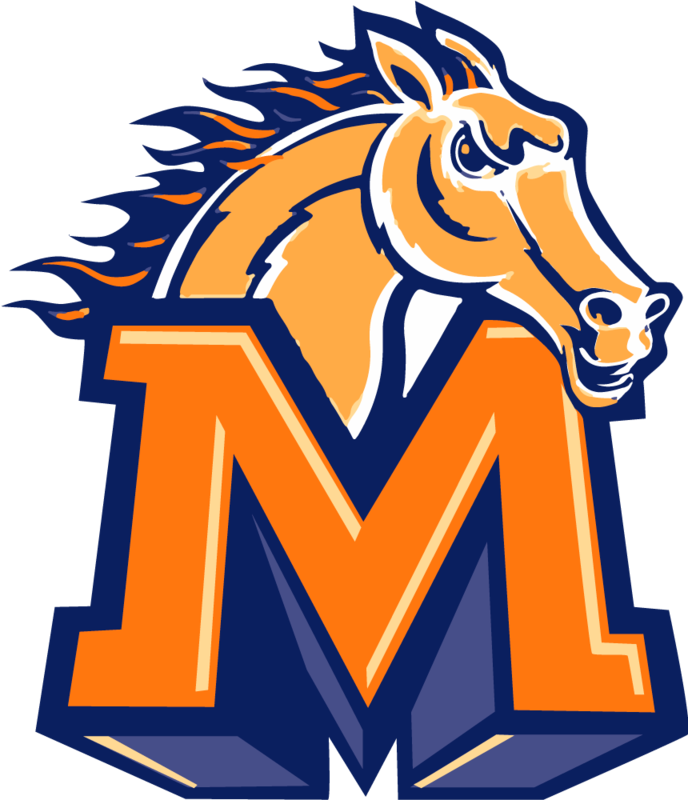 Miramonte Mustangs are proud of our Orange and Blue. On any given Friday, the students and staff are a sea of orange spirit wear. We are proud to tell visitors that “Orange is an Attitude” and we hope to feel that when you visit our campus.